Currently listening to the sound of moving vehicles as I’m on my way to Uni. 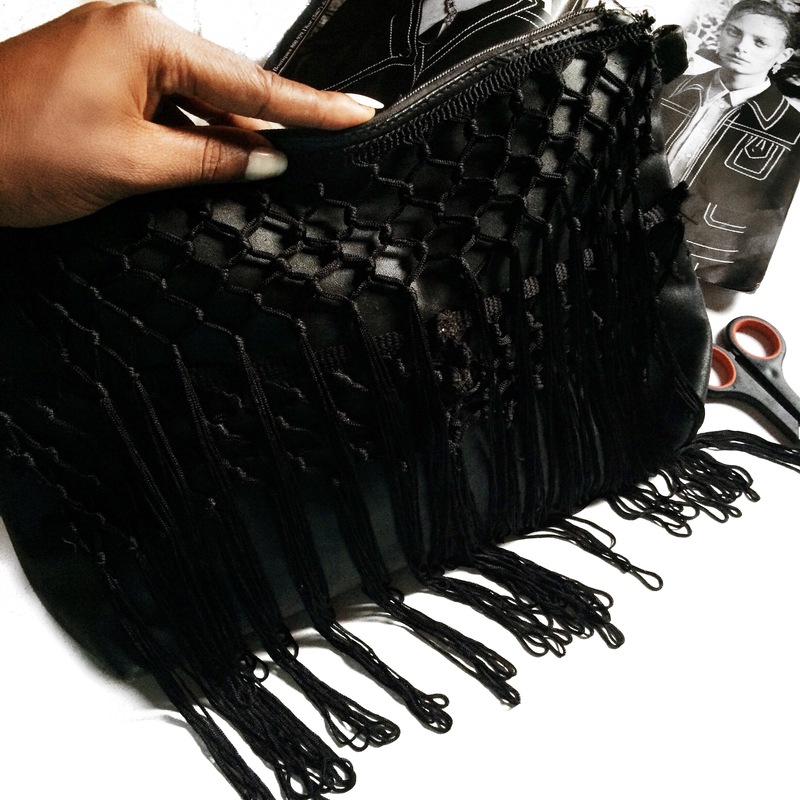 I find fringe everything and anything absolutely beautiful, the fluidity has my heart and I’ve been craving a fringe clutch for the longest time. I finally got tired of waiting to thrift one so I decide to make one from materials I already own and I’m here to show you how I got it done. * Make sure your clutch is clean. 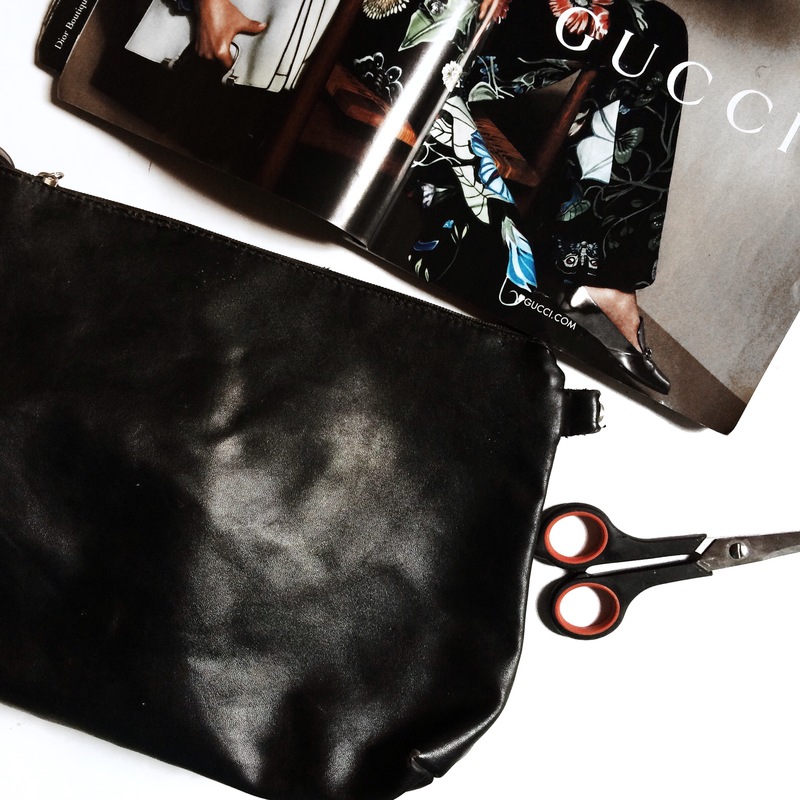 * Measure how many inches will cover your bag from one end to another. 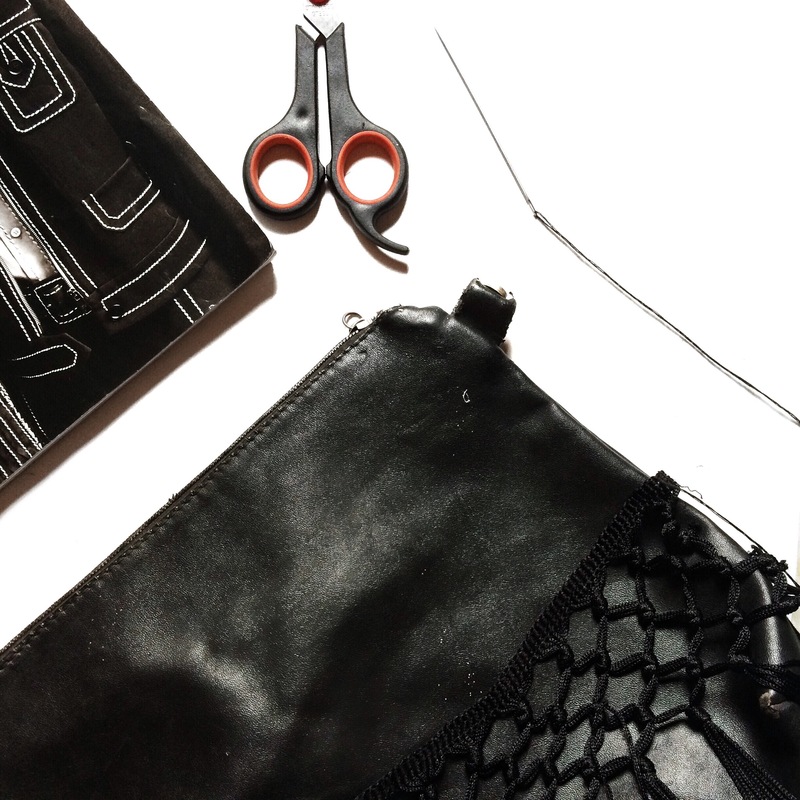 * With your needle and thread, sew the length of fringe in place. 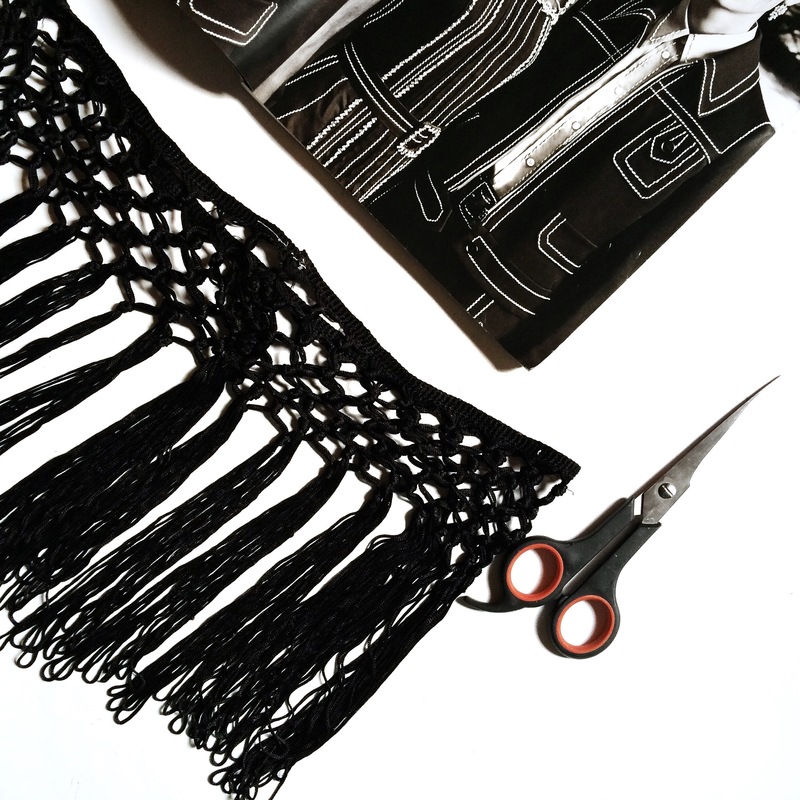 * You can make several layers depending on how many yards of fringe you have. My quantity was only enough to make two layers. 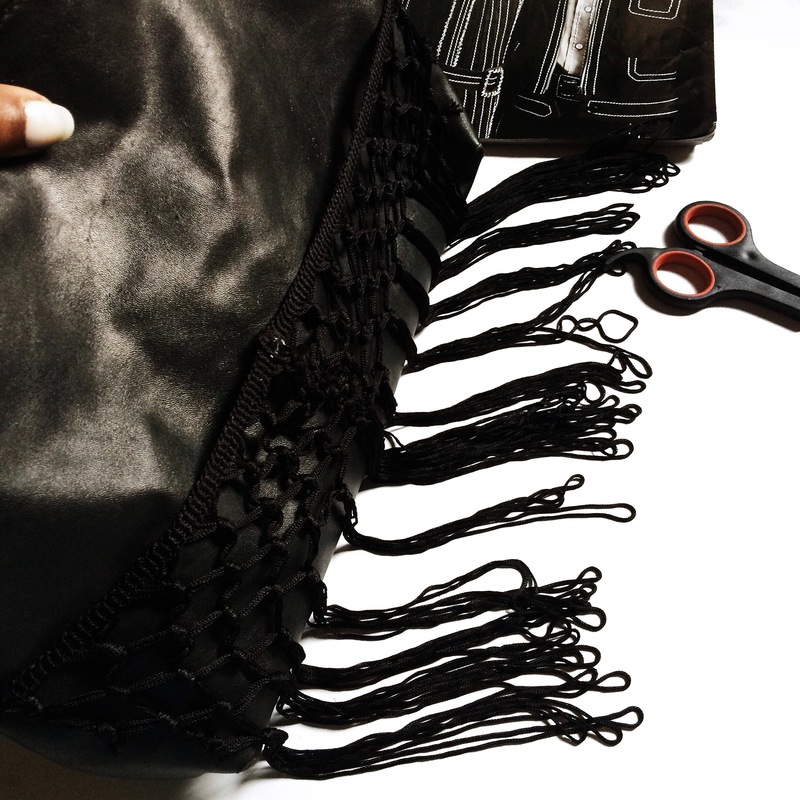 * After all the cutting and sewing, with the lighter or match stick burn the raw edges of the fringe to prevent it loosening. 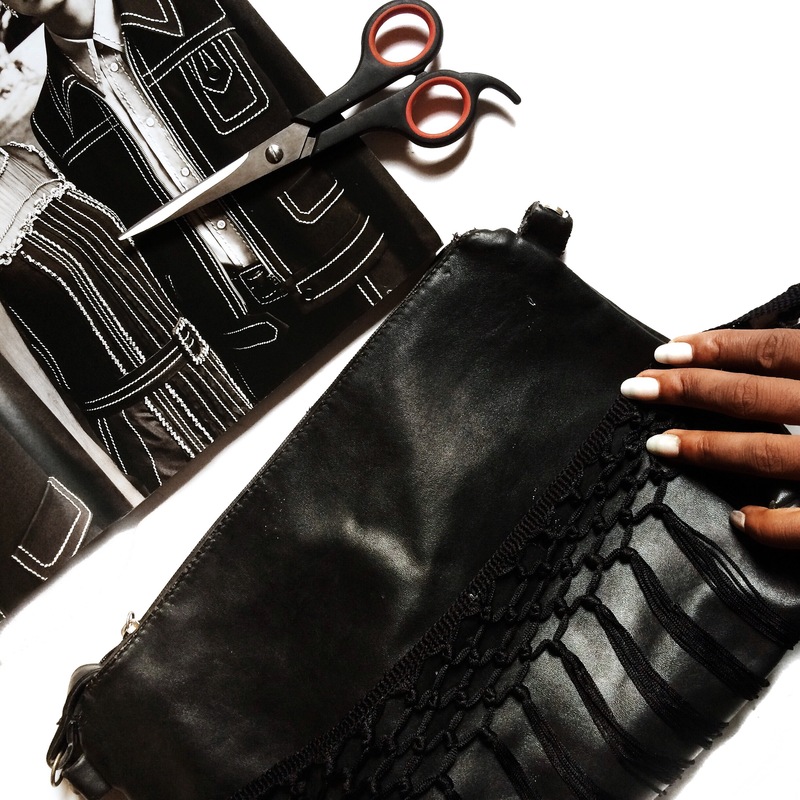 * Go forth and slay with your new bag. Showed my mum the final result and she wanted her clutch back lol, I was pretty glad my family loved how it turned out and I can’t wait to properly style this purse with an outfit. I really do hope you like this DIY too as it is pretty easy and quick to do. Word of the day – “Only those who do nothing make no mistakes” _ French Proverb. What plans do you have for the weekend? What do you think of this DIY, is this something you’d try? Do leave me a reply, looking forward to reading your thoughts. I’m packing this weekend too!! I want to make that too!! Gurl… blessed hands you got! This is so amazing and beautiful. Kudos! Wow! It would never have crossed my mind to DIY Fringe. It turned out nice. As for plans for the weekend, still trying to soak in what’s left of the holiday before work starts on Monday. Happy new year! Well now I’ve brought it to not just your mind but eyes lol. I’m resuming school fully on Monday too and I’m not looking forward to it. An awesome year to you babe. Wow! This can actually turn into a paying hobby! 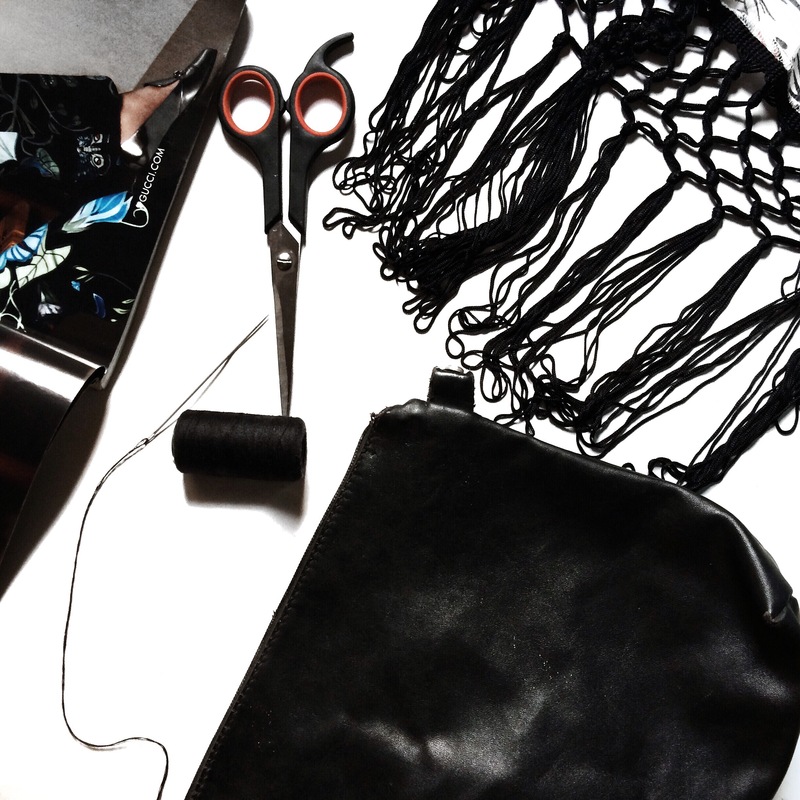 Clients give you old purses and you do the fringe magic! This is so awesome I really like it!! Have to try something like this at some point! It’s so amazing to hear that I’ve inspired you, do give it a trial girl.